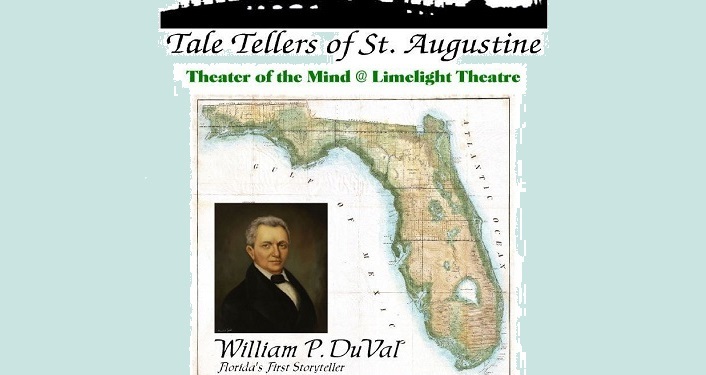 Join the Tale Tellers of St. Augustine for Theater of the Mind when they present William P. Duval, Florida’s first storyteller! 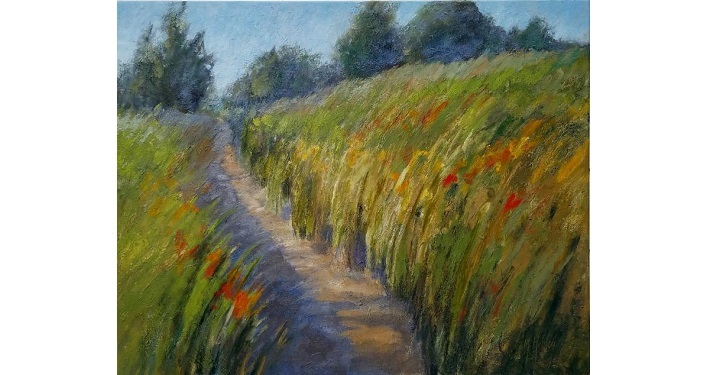 Featuring David Fussell and Kathy Kniery, you’ll hear new and original stories on the early life and times of Duval. For additional information and reservations, call 904-540-0402 or 386-439-9413 or click on the event website link.